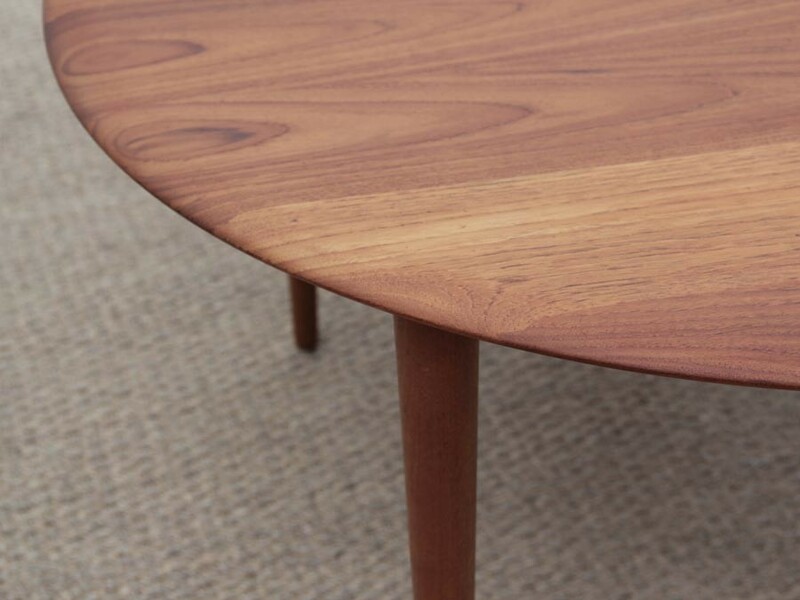 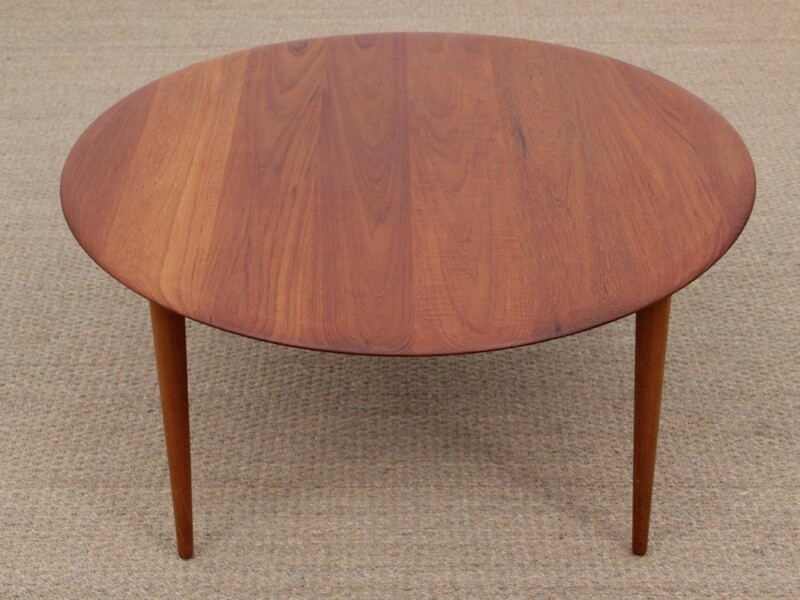 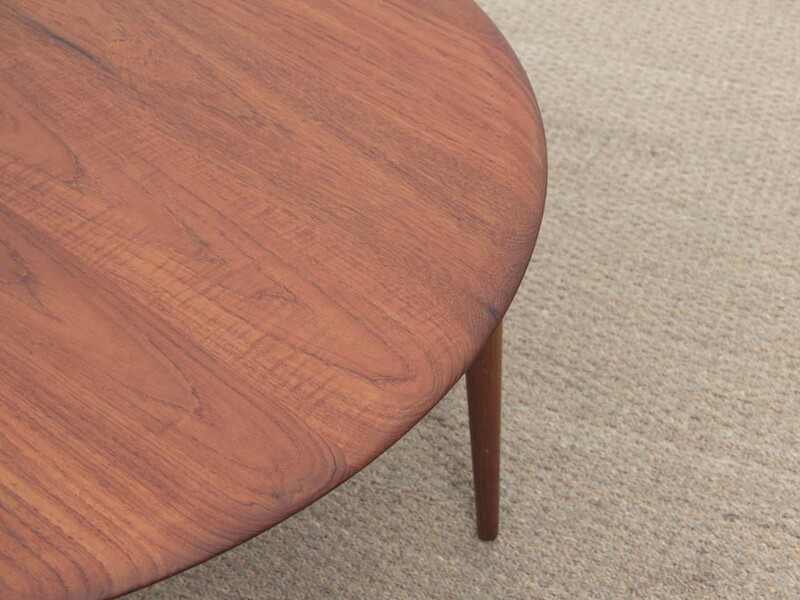 Mid-Century Modern scandinavian coffee table in teak by Hvidt & Mølgaard Nielsen for France and Søn. 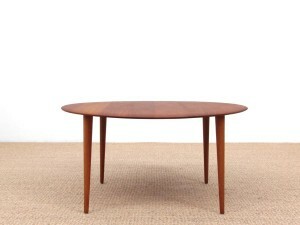 One of the very rare model made in solid teak. 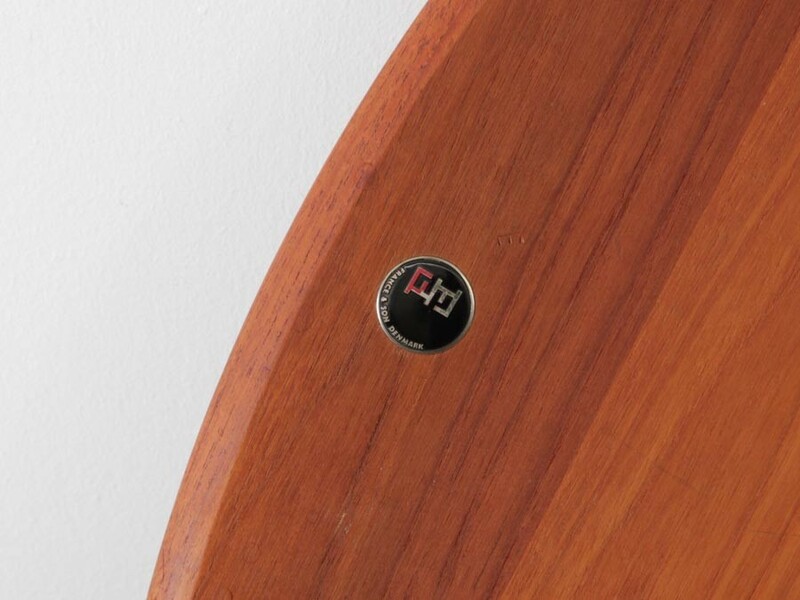 H 59 cm. 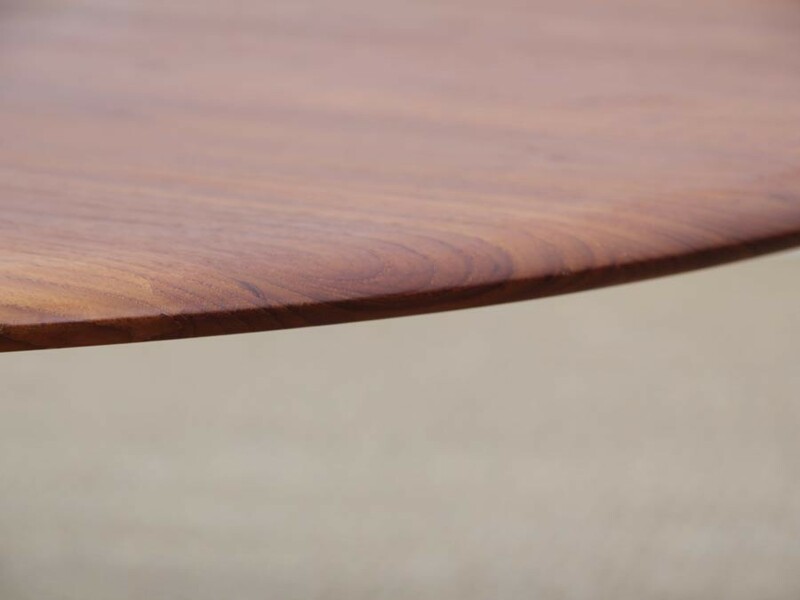 Ø 100 cm.